“…I was so disappointed with my first release 4 years ago as a rapper. It’s clear I’ve gotten better. I had no delivery, a mediocre flow, rapping over beats that I shouldn’t have had, because I couldn’t find a producer to believe in me.” Joe openly acknowledges to his fans on his Facebook page. 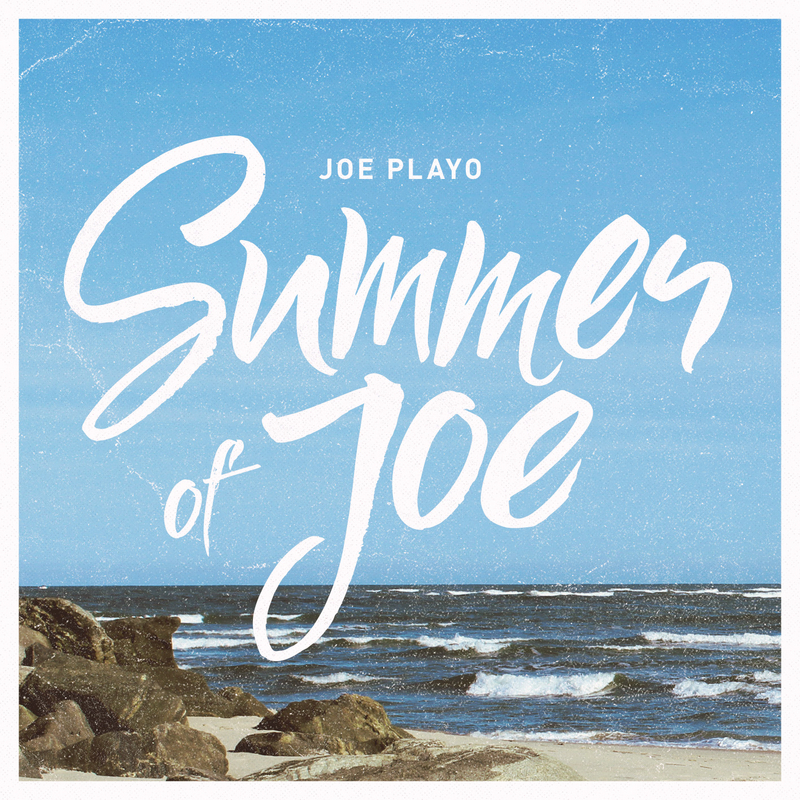 A usual rapper wouldn’t do this… but then Joe is not a usual rapper, he’s a “playo” – a class of hip hop musicians who, by his definition, “do it for the love”, not for “the features” and stay “all class”. Joe represents the kind of rap music that aims to be fun while being clever and intelligent at the same time. Complementing his tight and versatile flow, Joe packs the record with innumerable impressive metaphors, punchlines and wordplays. Take, for example “Playo’s like a broken neck/ Cuz I’m never looking back” or “[I’m] dropping bars like broken jails”. As the album progresses, we see Joe using these lyrical abilities to explore a variety of themes and also to show us different sides of his persona. On Life Of The Valet, he tells a story about the struggles of a valet which can be seen as parallel to his own as a rapper trying to make it big; the title-track, on the other hand, is a warning to every rapper because of whom “whistle-while-you-twerk gets predominantly played”; whereas With You sees Joe being shamelessly romantic. All of these ambitious ideas are given a befitting backdrop with Joe’s smooth soulful style of production. The various soul samples on the record are used to the greatest effect, and at moments can be electrifying like the vigorous croons on Goodnight. It’s easy to notice only a few tracks through, that Joe is as great a producer as he is a rapper.